Ted Brader is Professor of Political Science at the University of Michigan and at the Center for Political Studies in the Institute for Social Research. He is a Principal Investigator of the American National Election Studies and recipient of multiple grants from the National Science Foundation. Brader's research and teaching interests include political psychology, political communication, public opinion and voting behavior. 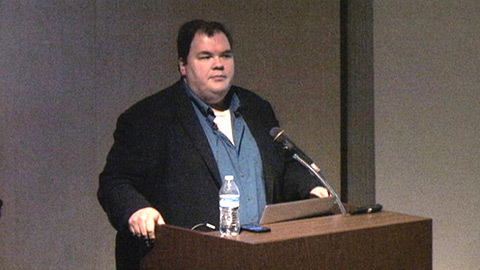 Ted Brader’s presentation was held at The Toledo Museum of Art.